Today Zoom announced a partnership with HP Inc. to meet the collaboration needs of today’s teams for video-first unified communications for all workspaces and workstyles. This partnership kicks off with the development of three HP conference room solutions that are pre-configured with Zoom Rooms software. These scalable and versatile solutions are built not only for end user simplicity, but also for ease in IT deployment and management. This pre-configured, turnkey all-in-one device is a purpose-built plug-and-play solution that provides an immersive and intuitive experience for small and huddle rooms. It provides the complete Zoom Rooms experience with integrated 12.3” diagonal anti-glare CoRC that easily manages conference calls, 90dBa audio for high-fidelity sound, and secure port cover to prevent damage by users. Planned to be available in Q3 2019, this device is simple to deploy and manage. This device also features pre-configured Zoom Rooms software and offers greater flexibility as enterprises can deploy this device in environments with existing AV infrastructure or when they need to connect to third-party audio and video peripherals. 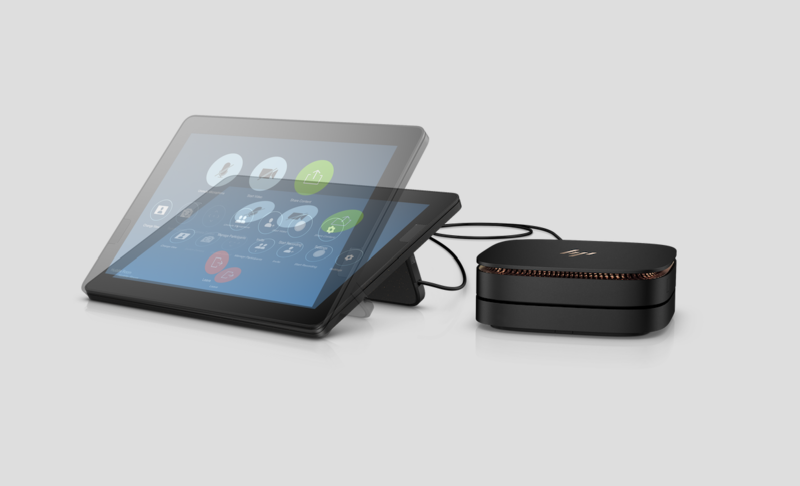 Designed for medium to large-sized rooms, this device lets you simplify meetings and seamlessly connect with an intuitive Center of Room Control. This solution is planned to be available in July 2019. Audio hardware is sold separately. This PC with pre-configured Zoom Rooms software pairs with third-party A/V peripherals and controls so enterprises can customize and ensure compatibility with three-screen displays, ceiling microphones, video cameras, and so forth. This device can be deployed as a single-purpose appliance that is optimized for Zoom Rooms. 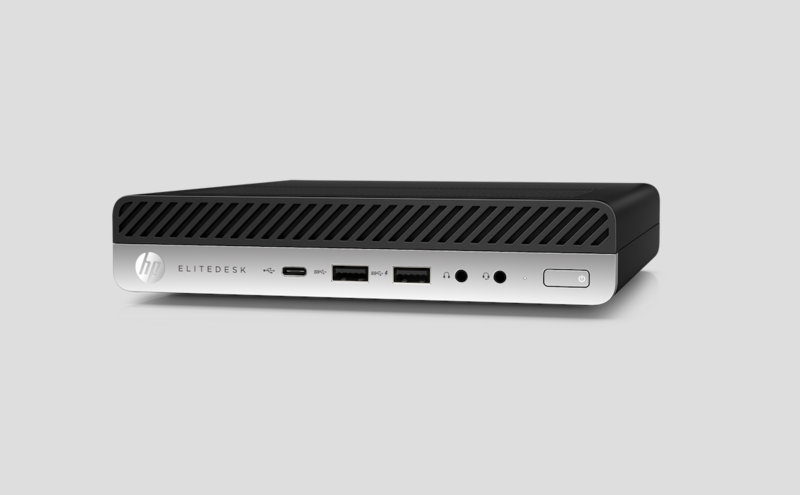 With planned availability in July 2019, the HP Collaboration PC works well for any space and is particularly helpful in rooms with specialized needs such as boardrooms, classrooms, and training centers. 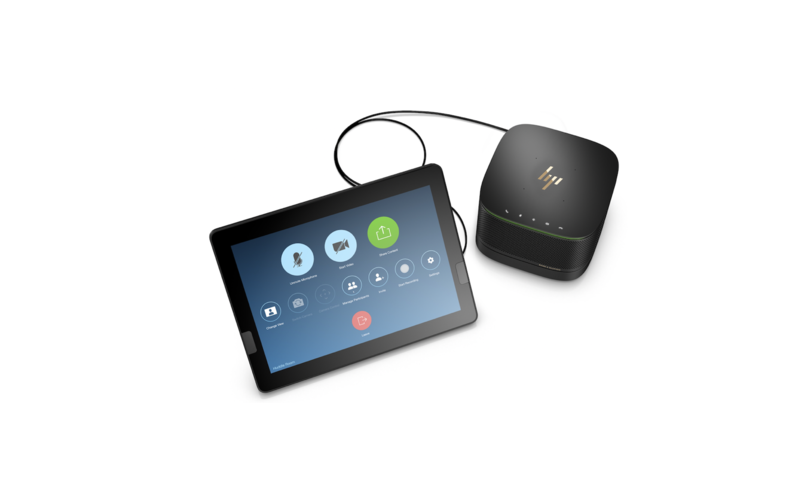 “Zoom is proud to partner with HP to bring these versatile, end user and IT-friendly Zoom Rooms solutions to market. The fact that our customers can take these systems right out of the box with Zoom Rooms already pre-configured means that they can roll out hundreds or thousands of these rooms quickly, and the options for integrating with other A/V systems allow them to use Zoom Rooms for any space, from small team huddle rooms to large-scale or specialized spaces,” said Zoom head of product management, Oded Gal. Visit Zoom at Enterprise Connect – booth #213 at the Gaylord Palms in Orlando, Florida, now through March 20. Zoom founder and CEO, Eric S. Yuan, will also join Alex Cho, HP’s president of personal systems, keynote at HP Reinvent World Partner Forum 2019, March 19, in Houston, Texas.